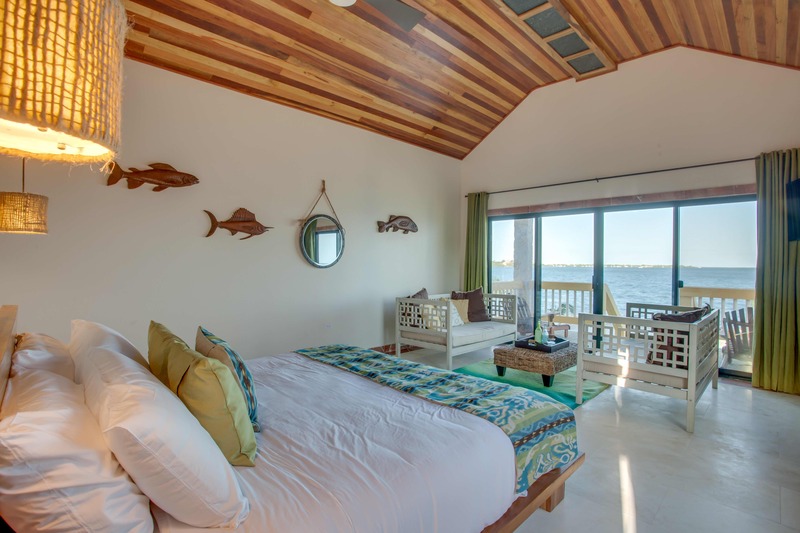 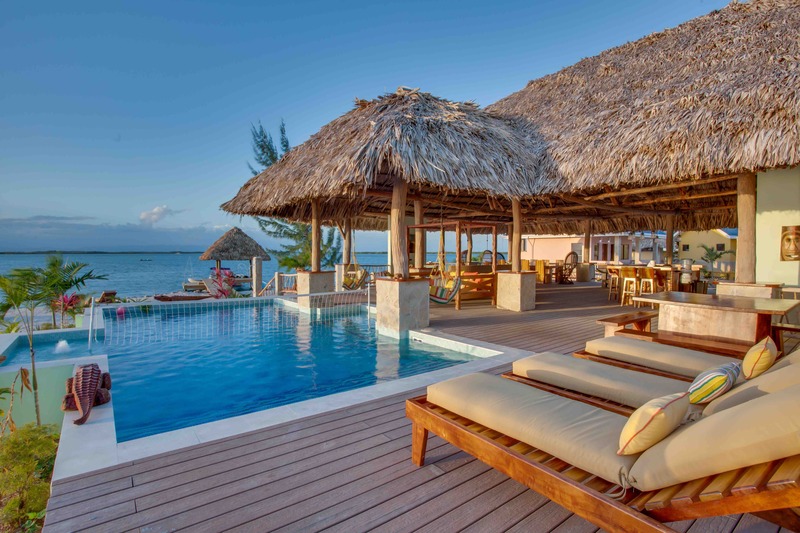 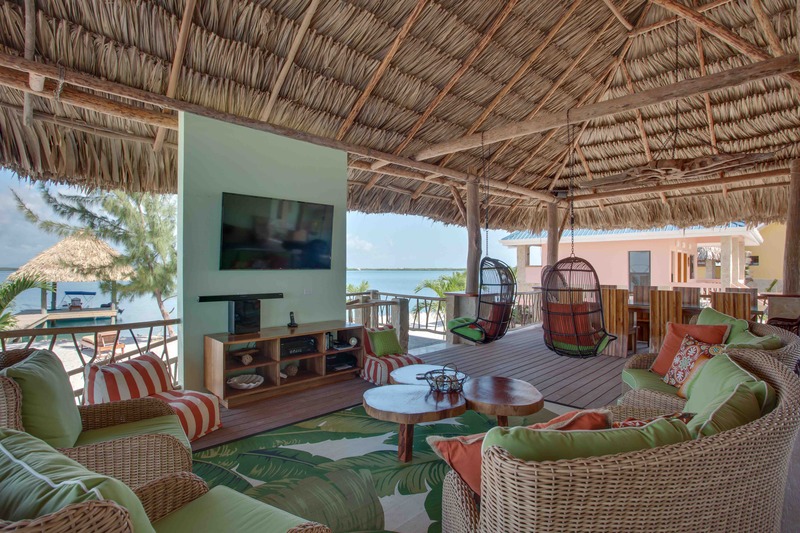 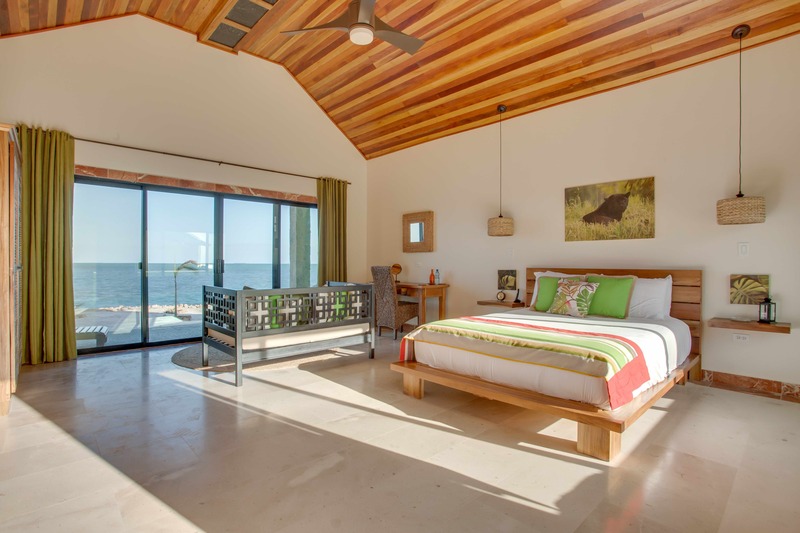 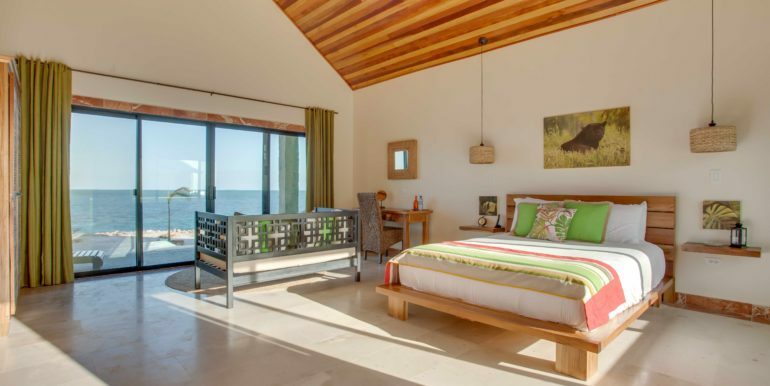 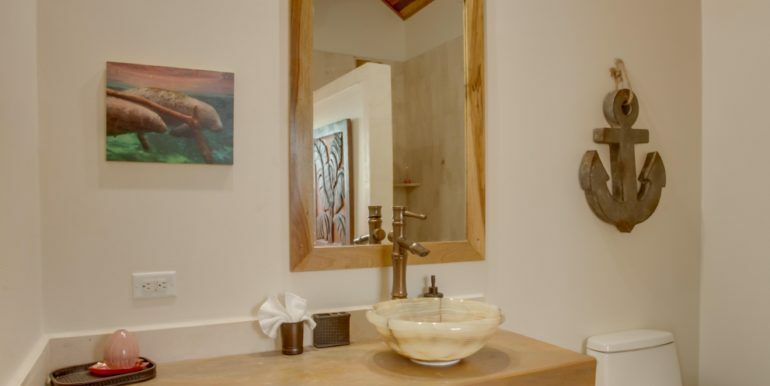 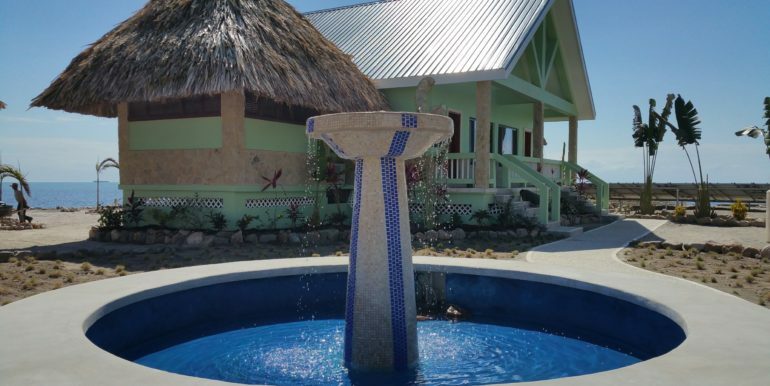 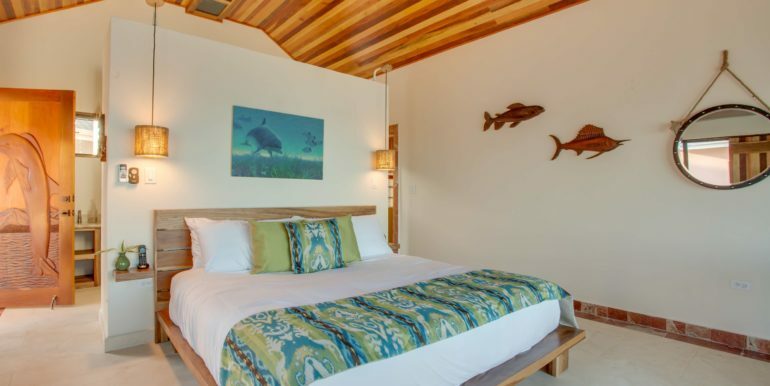 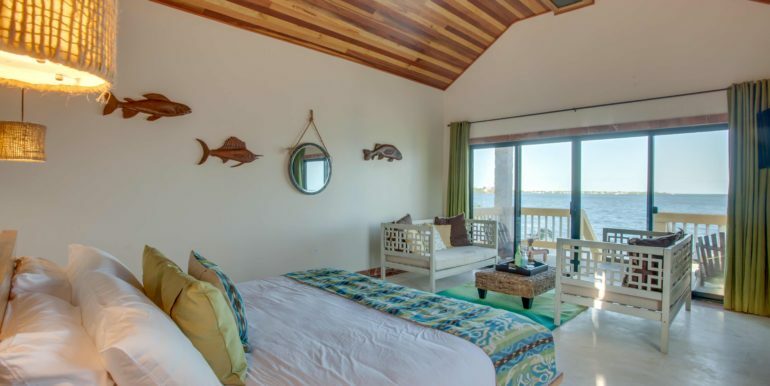 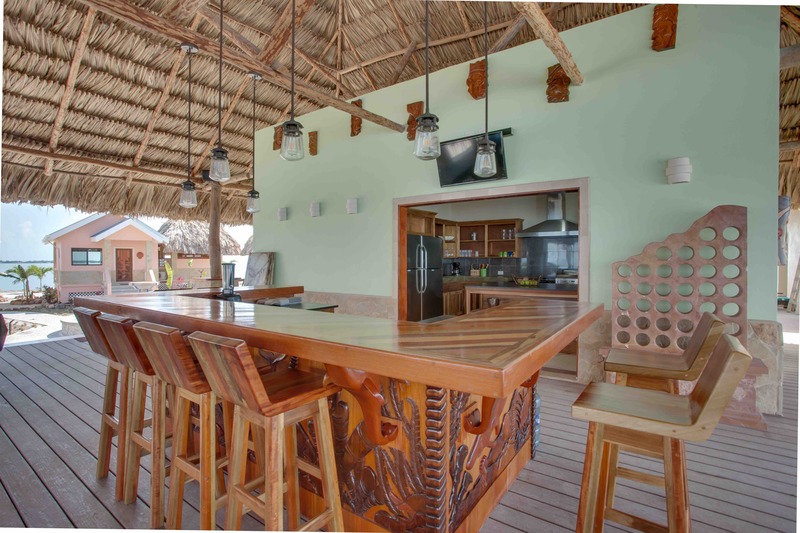 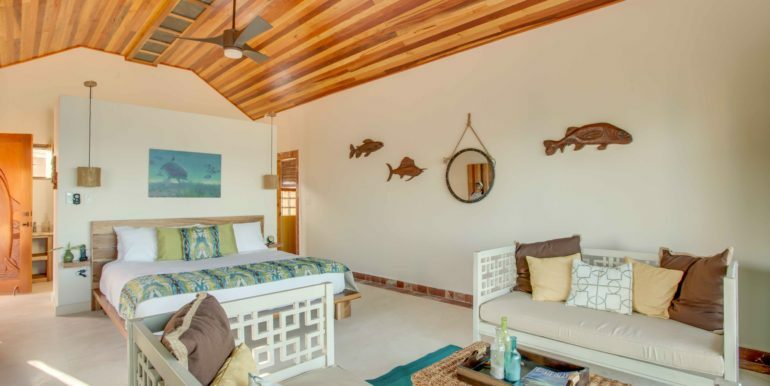 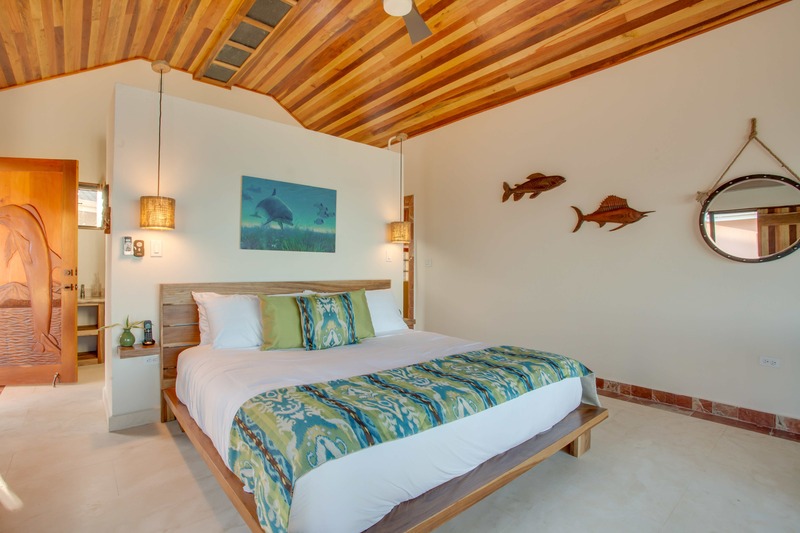 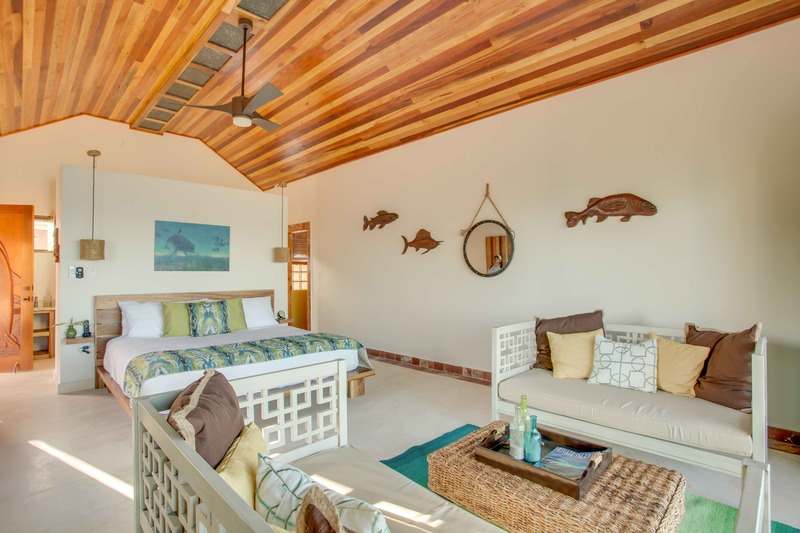 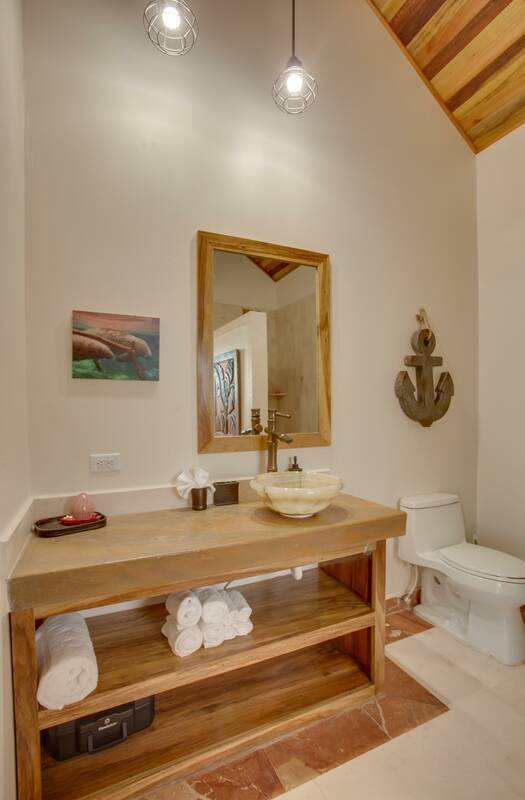 Little Harvest Caye - Fractional Share Ownership - Bitcoin Real Estate Inc. 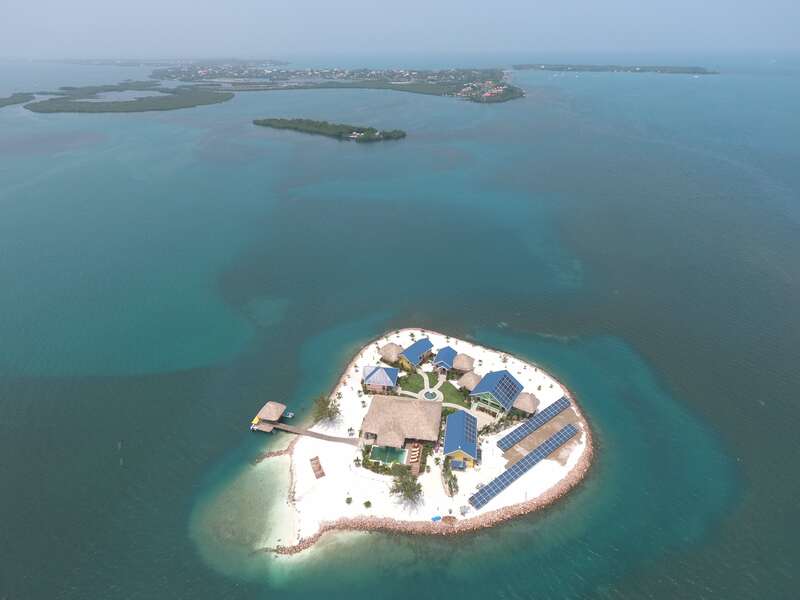 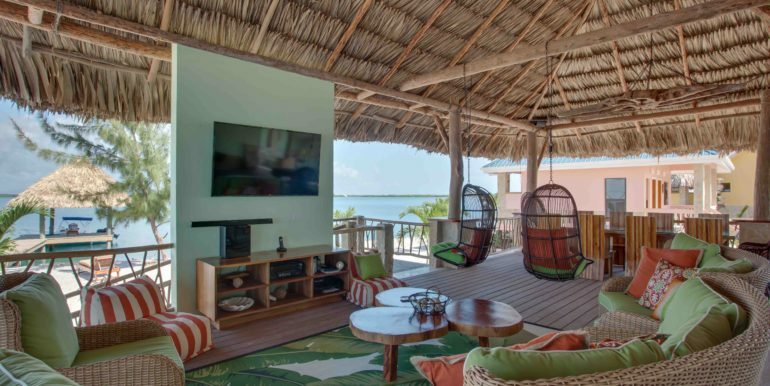 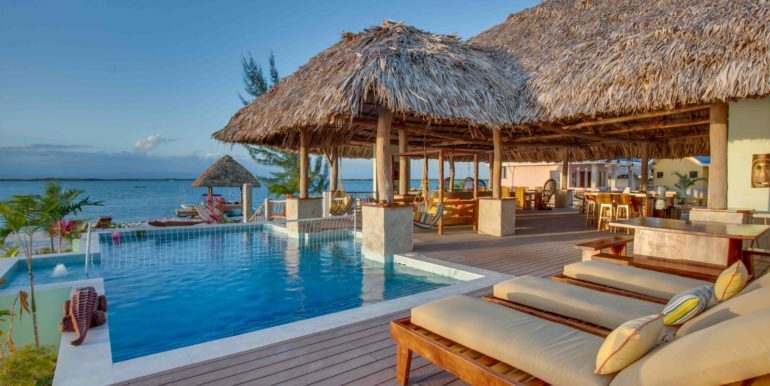 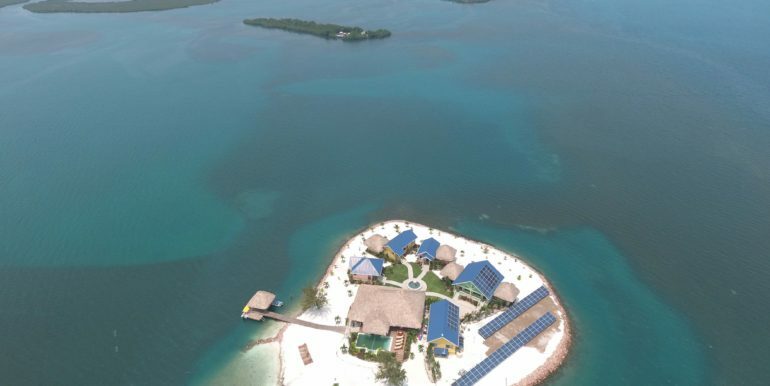 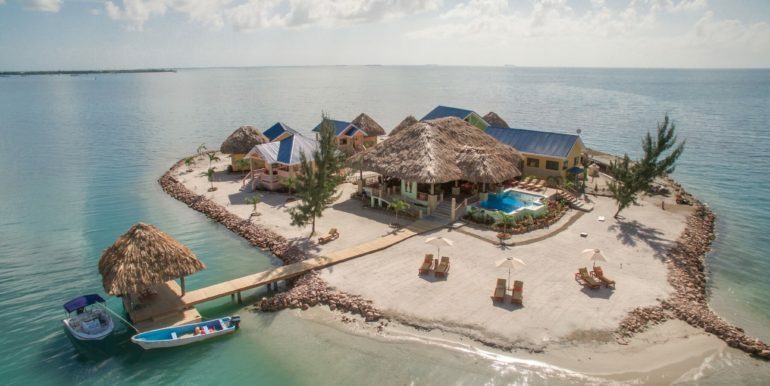 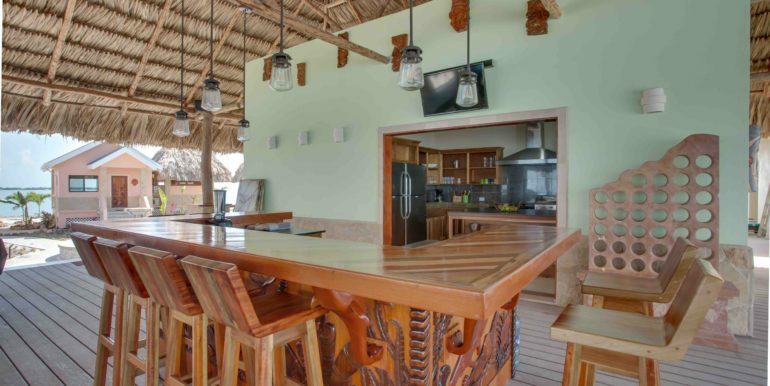 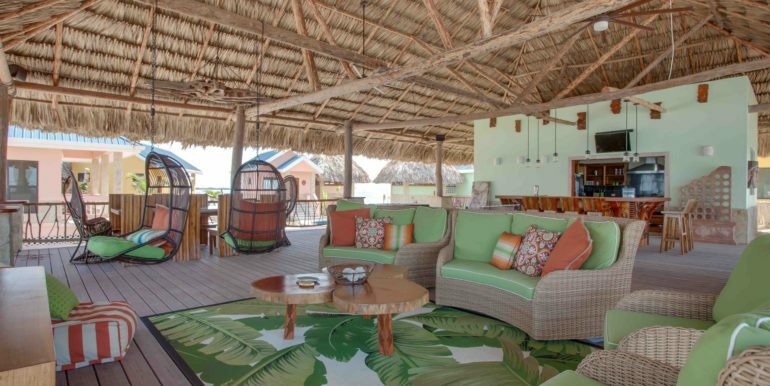 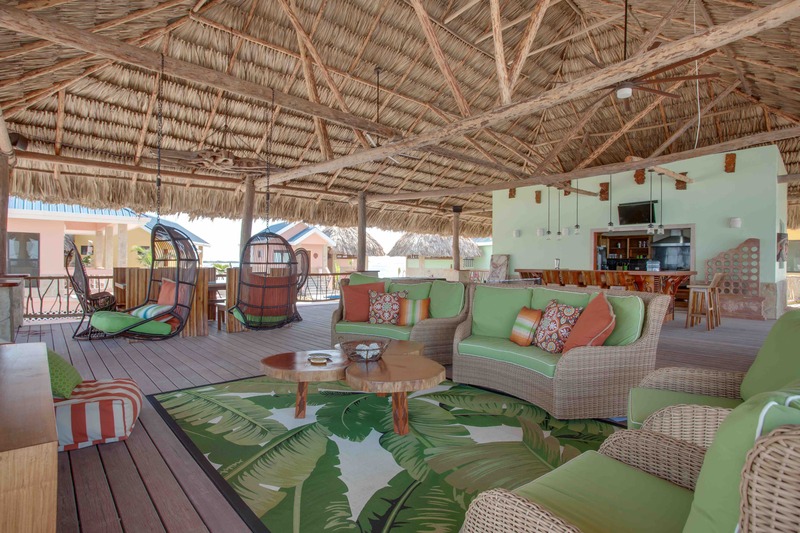 Luxury Private Island Located 3/4 Mile Off Placencia Village Point (Placencia, Belize) on Placencia Peninsula. 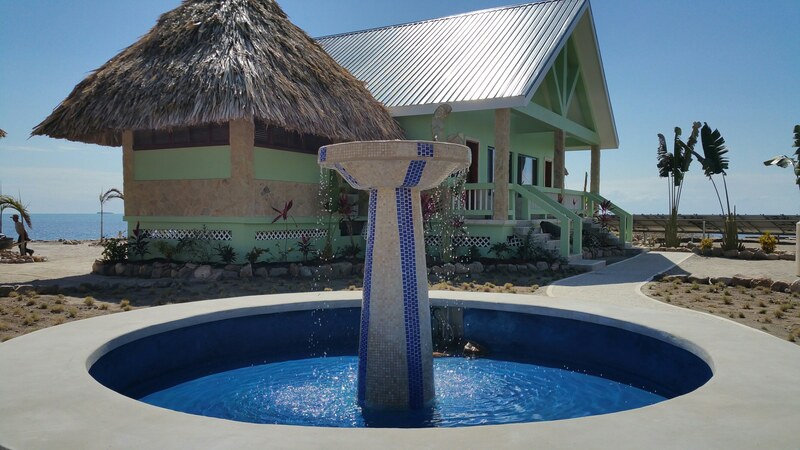 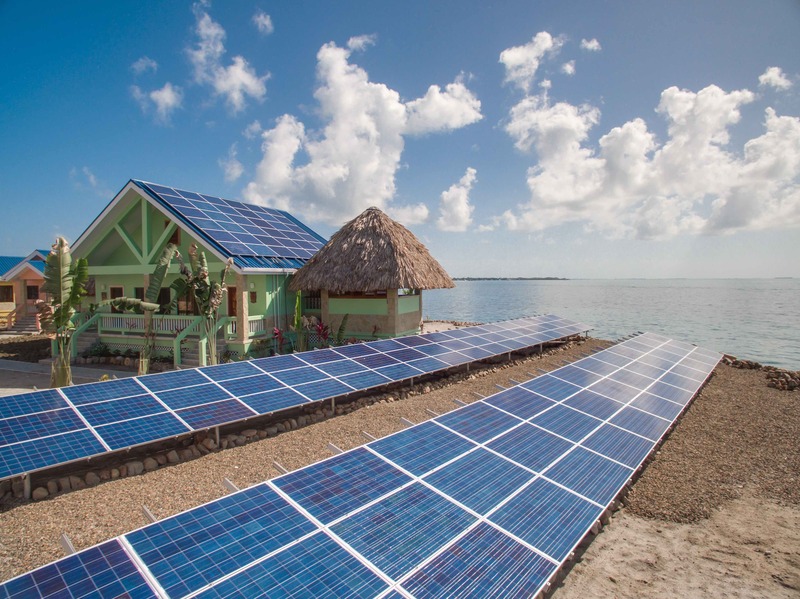 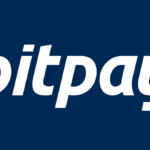 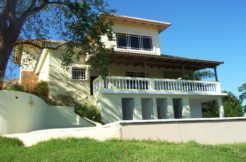 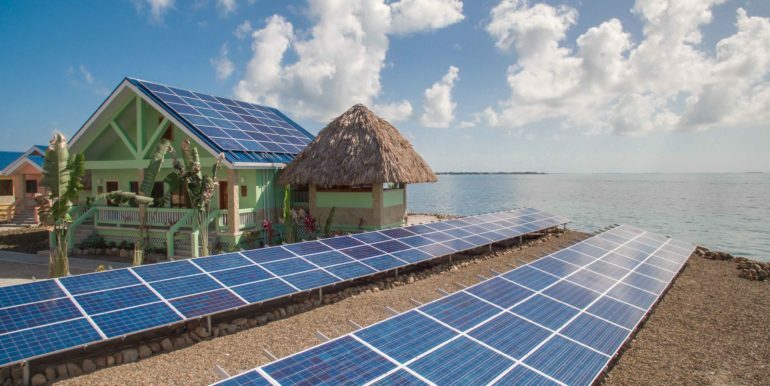 (2) 10% Ownership Shares Of Belize Company For Sale. 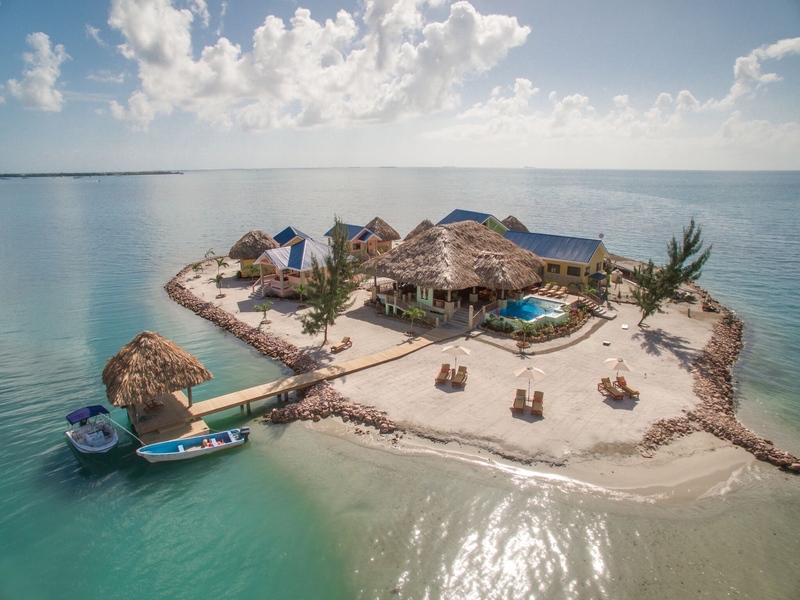 Profitable Rental Island Business. 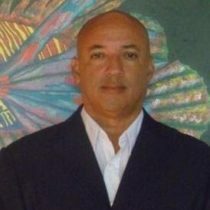 Price is per share.